Whatever this is can’t be good. 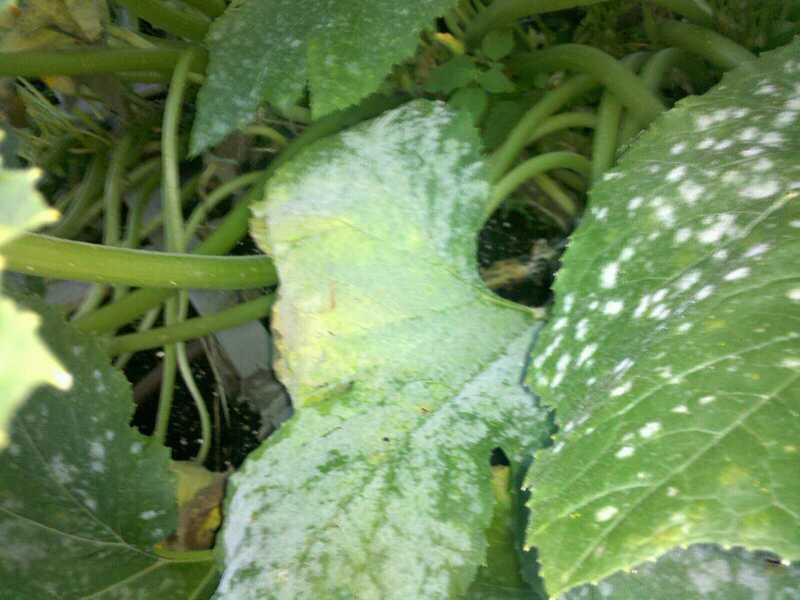 My summer squash plants look a little off. And in possibly related other news, I’m standing ankle deep in water next to the garden beds. Oooh, our leaves look similar to that too. I think it might be powdery mildew, but I don’t know for sure, since I’m so new to gardening.